Hello ... Hello ... my old friends ... It's great to see you once again! 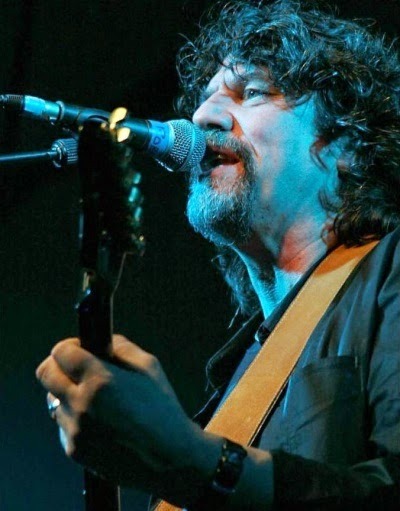 February 2015 will see the welcome return of Phil Bates to his Midlands roots for a rare solo gig. Phil, a former member of Quill, Trickster, ELO Part II, The Move ft. Bev Bevan and Trevor Burton, The Orchestra [former members of ELO & ELO Part II], Beatles Blues & Blue Violin [BBBV], The Abbey Road Experience and many other notable music projects, will be playing at The Jam House in Birmingham on Tuesday 3rd February from 8:30PM onwards. ELO Beatles Forever [ELOBF] recommends Phil Bates to those enlightened folks who enjoy the music of ELO, Jeff Lynne, Roy Wood, The Move, The Idle Race, 'Brum Beat', The Beatles and related artistes.